PNSA advised its long-standing client Medicover on the acquisition of Academica Medical Center. 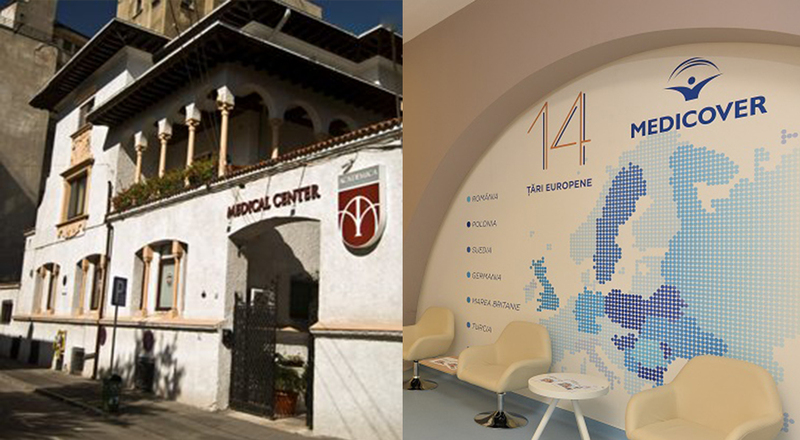 The acquisition concerns both clinics of Academica Medical Center located in Bucharest’s premium residential areas. The transaction thus consolidates Medicover’s presence in Bucharest, where it already owns a hospital, a maternity and ten clinics. This is the second major transaction in which PNSA team led by M&A partner Silviu Stoica, along with M&A managing associate Vlad Ambrozie, as well as managing associates Camelia Constantin, Codrin Luta, Ioana Dumitru and Luana Dragomirescu, senior associate Cristina Marcu, and associates Elena Eftene, Ioana Avram and Ana Stoenescu, assisted Medicover in 2018, following the acquisition of Pelican Hospital, a major Romanian healthcare services provider.